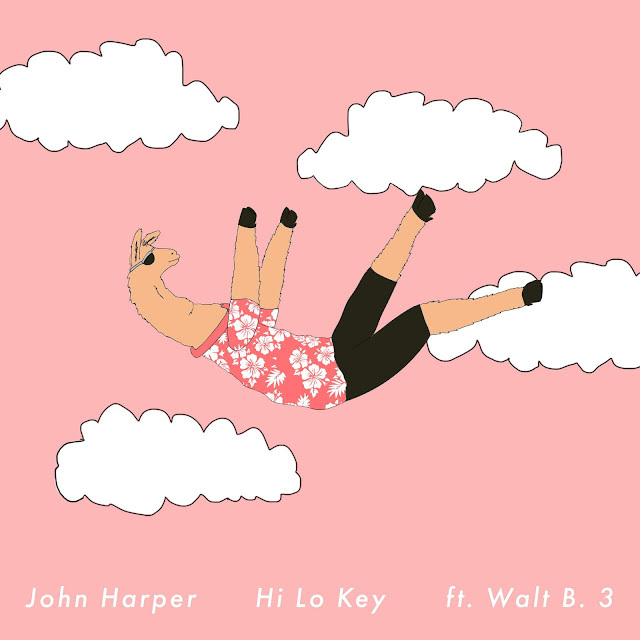 John Harper's new single 'Hi Lo Key' is a melodic masterpiece that brings together high range background vocals and smooth, contemplative lyricism. The track features supporting vocals from John's longtime friend Walt B. 3 and lofi-inspired production from U.K.'s Ksana. "Hi Lo Key is all about the struggles of chasing our dreams. 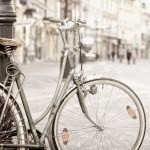 Its about the risks we take to get where we want in life and the importance of staying in gratitude along the way."